The Tourism Department of the Tygerberg Campus strives to benchmark its training on world-class standards. All Lecturers are qualified Trainers/Assessors and are specialists in their field of expertise. 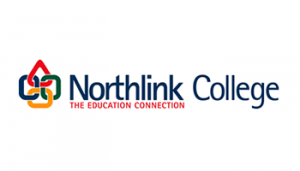 The national and international syllabus run concurrently, therefore once you have successfully completed your two-year Tourism theory and 18 months practical training/employment at Northlink you will have acquired two Tourism Qualifications. Careers: travel agent, tour guide, tourism consultant.